Stir up your cooking with sauces and dips Stirs and dips are easy to succeed and could be used with almost everything. Dipping sauces, tapas, and finger food creates a festive feeling and is the perfect party food on a warm summer evening! A good dip is essential for a great barbecue party, an appetizer, a baked potato or for a little snack. Yogurt, mayonnaise or oil as a base A good base for a perfect sauce is fat Greek or Turkish yogurt. A little sweetness can be good to add, stir in a spoon of honey. 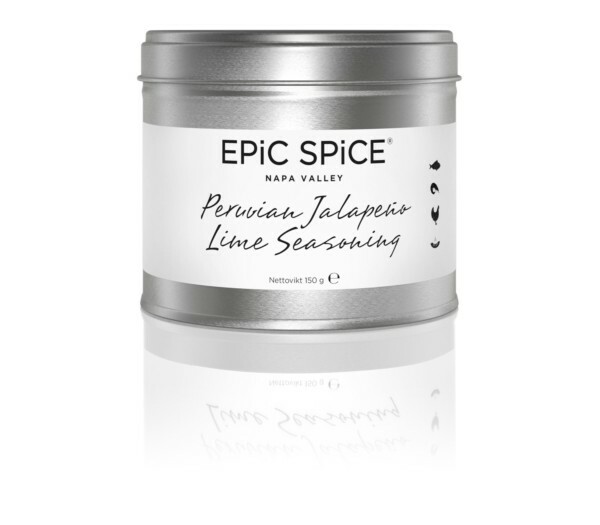 Blend the minty Lamb Rub with Greek yogurt and you have a lovely dip for a Lebanese meze party. Fish and Shellfish dips For fish and shellfish, a dipping sauce of fat yogurt mixed with mayonnaise is the perfect match. Mixdown Aglio Olio Peperoncino in the sauce and enjoy to smoked shrimp, fresh seafood or smoked salmon. Oil dips Mix any of the spice blends with oil and dip a good sourdough bread into the spicy oil. Brush the oil over a good baguette and grill the bread crispy. Aioli Make your own aioli. Mix Chipotle Honey Rub with a good homemade mayonnaise. Serve Chipotle aioli to roasted potatoes in the oven or a homemade burger. Topping for bread If you like to bake bread, you can use our blends as topping for the bread. Bake focaccia, brush some oil over the freshly baked bread and top with Pizza seasoning. Herb butter Herb Butter, or Compound Butter, is easy and fun to make. Steak Seasoning or Herbes de Provence are especially good to mix with softened organic butter. Spoon the butter into a butter mold or shallow bowl or roll it into a log and serve it sliced into pats. Top grilled steaks, grilled fish or oven-roasted vegetables with the aromatic herb butter. Chimichurri Chimichurri is an Argentinian sauce/pesto used as a topping for grilled meat, fish or chicken. It originates from Argentina and is also used in Uruguay and in countries as far north as Nicaragua, Colombia, and Mexico. Use it as a marinade or a garnish for cold and hot dishes. Make the sauce: 2 tbs Chimichurri, 3 tbs olive oil, 2 tbsp water, 1/2 tbs vinegar, and 1 tbs lemon juice. Stir all ingredients together and allow to soak for about 30 minutes before serving. 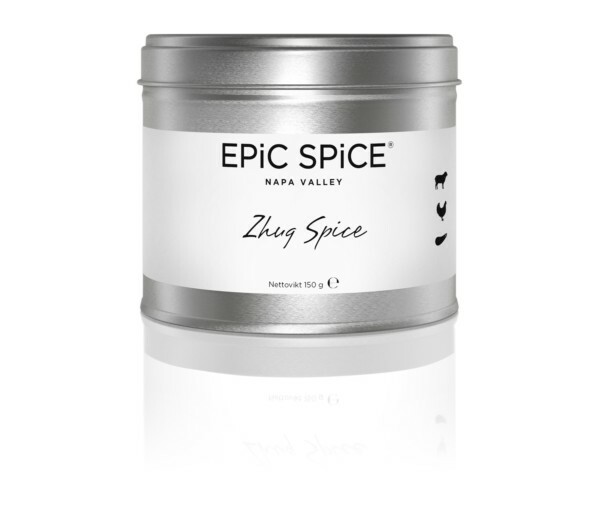 Zhug Zhug is a fiery hot spice mix of cardamom, coriander, cloves, cumin, garlic, salt, and chili. Yemen's hot zhug mix is perfect to sprinkle over food; It complements almost any dish, from salads to vegan dishes, which you want to give an exotic touch. Enjoy it on hummus, falafel, soups or eggplant salads. This unique dry rub is a customer favourite for lamb, potatoes and beef. Try mixing it with yogurt and honey and you'll get a fantastic cold sauce. This is a fiery Yemenite spice blend. Yemen’s hot zhug spice is perfect for sprinkling over food; it complements almost any dish from salads to fish, meat or soups. Bright red pepper with flecks of green parsley, balanced with just the right amount of crushed garlic and salt, make this Mediterranean blend a kitchen essential. Chimichurri is a South and Central American sauce used for grilled meat. It is originally from Argentina but is also used in Uruguay and in countries as far north as Nicaragua, Colombia and Mexico. This specialised blend of spices adds a bold taste to steaks and burgers. Simply sprinkle on steak, burgers, or pork before grilling or broiling. Or use it as a dipping sauce by adding olive oil. 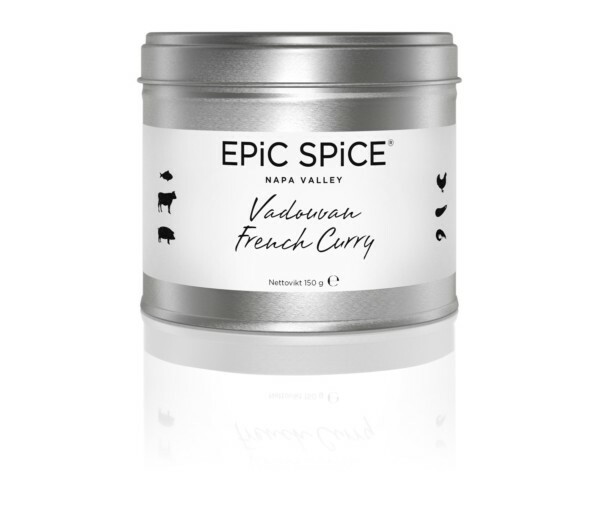 This blend adds a delicious sourness to chicken, fish and vegetables. Mix it with yogurt or mayonnaise to make tangy dipping sauces for hot wings and fried seafood. To reduce the sodium in any dish, substitute this seasoning for salt. The pizza seasoning is an easy way for creating a delicious pizza at home, as well as for making zesty pasta sauces.